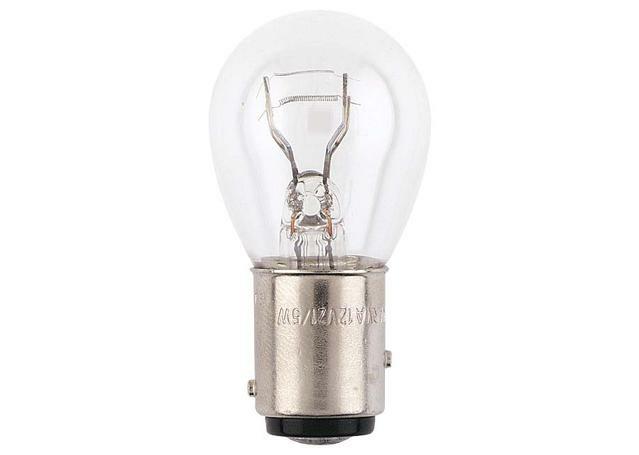 The Narva 47380 Incandescant Globes come in a box of ten and are stop/tail globes. 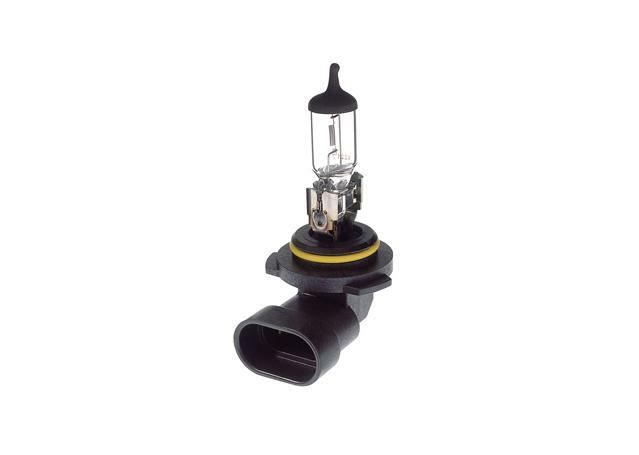 The 47 globe series all comply with ECE standards, where applicable, and will carry the 'E' mark. 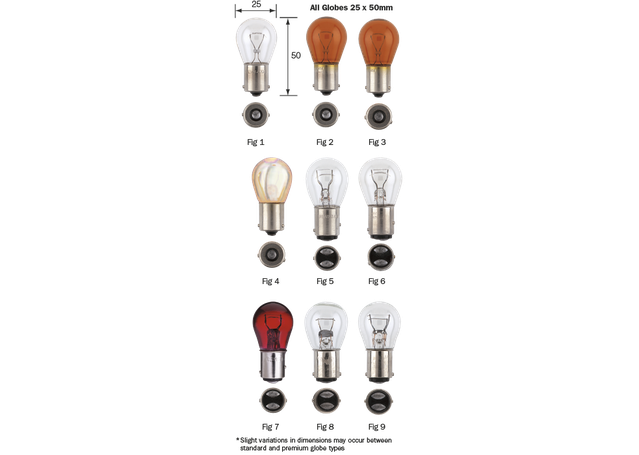 Trusted for their quality, value, and reliability, the 47 globe series is your top pick for reliable incandescant globes.